Configuration changes are being made to the BBC's national DAB multiplex to accommodate temporary station BBC Radio 1 Vintage. The pop-up station is on air from Saturday through Monday, celebrating 50 years of BBC Radio 1 and including special programmes featuring Radio 1 DJs from through the decades. Limited space on the BBC's DAB multiplex means that the station will be broadcast in distinctively retro mono sound. BBC Radio 1, 1Xtra, 2 and 6 Music will broadcast at lower than normal bitrates over the weekend. From 28th September to 2nd October inclusive, the BBC Programme Guide (EPG) will not be broadcast, and receivers that support that function will rely on programme listings downloaded prior to the EPG being switched off. The programme data will include a full schedule for the days the EPG is off-air. DAB users should be able to find the station over the weekend by going through the station list. If it doesn't appear, tune into BBC Radio 1 or 2 for a few seconds. allowing the radio to find the new station in the background, and try again. 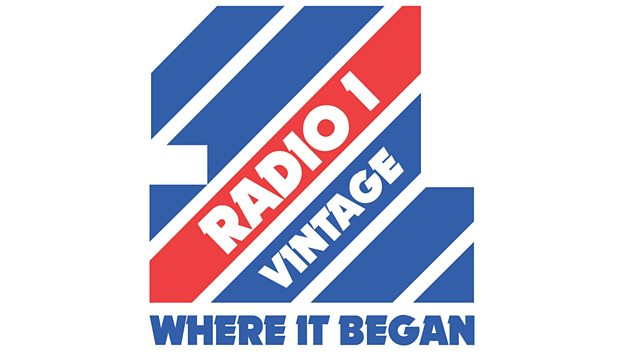 Beyond DAB, BBC Radio 1 Vintage can be heard across the UK and around the world via the dial of radio stations on the BBC iPlayer Radio app, available on all major app stores. However, the station will not be distributed on other digital platforms, such as digital satellite or Freeview. On Saturday morning, between 7am and 10am, BBC Radio 1 Vintage's output will also be carried on BBC Radio 2 (and BBC Radio 1 from 8:30).